Battery chargers for your e-cigarettes. © 2018 Ezee-Quit – You must be eighteen (18) years of age, to purchase ANY of our products. Ezee-Quit reserves the right to cancel any transaction where it reasonably believes the purchaser is EITHER NOT OF THE REQUIRED LEGAL AGE OR purchasing products on behalf of a minor. 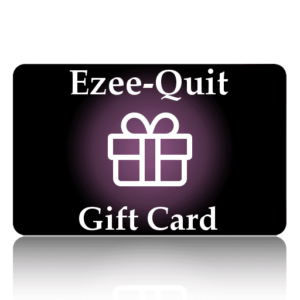 Ezee-Quit actively encourages people not to take up a nicotine habit. If you are not already a smoker then please do not buy our products. Web design by Get Your Mobi.